Come on in to learn about indian restaurant style curry recipes, we have it all from secret curry sauce recipes to indian restaurant reviews. You can learn everything about curry recipes and indian takeaway cooking here. 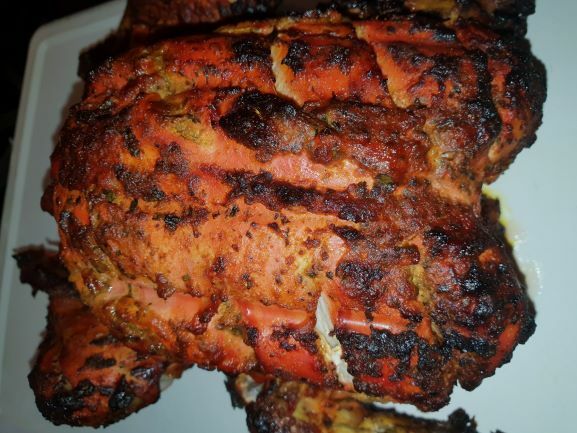 This forum will help you learn how to cook curry just like a real British Indian Restaurant.We have been Online Since 2004 and have hundreds of genuine British Indian Restaurant recipes from real restaurants and chefs. 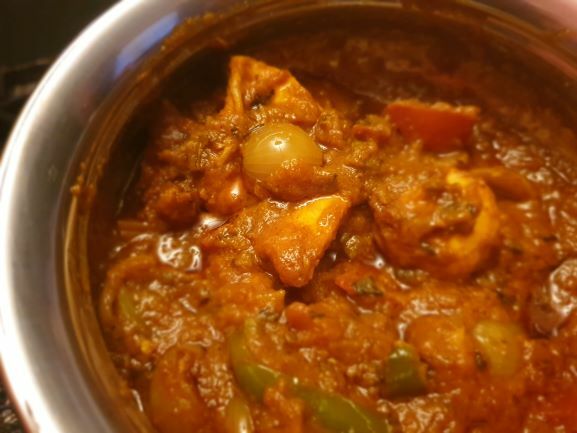 We have thousands of like-minded members creating curry with passion, along with all the great recipes you can browse Pictures and Videos of all your favourite curries. If you want to cook curry just like the Indian takeaway, join up now, its free ! Too many layers in base gravies? Can You Freeze Curry ? 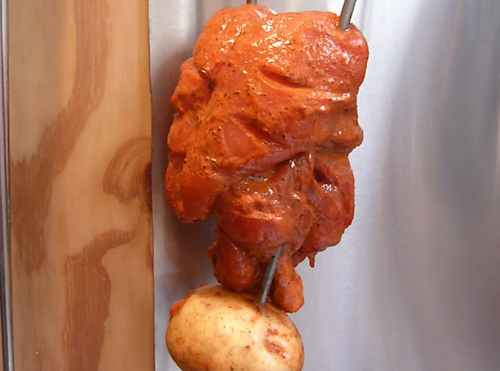 Spurred on by the recent tandoori chop topics posted by Unclefrank and Chewytikka, I dug out my chops from the freezer and got to work. Unfortunately for me, I managed to defrost the pork chops instead of the lamb, but hey ho! - onwards and upwards!